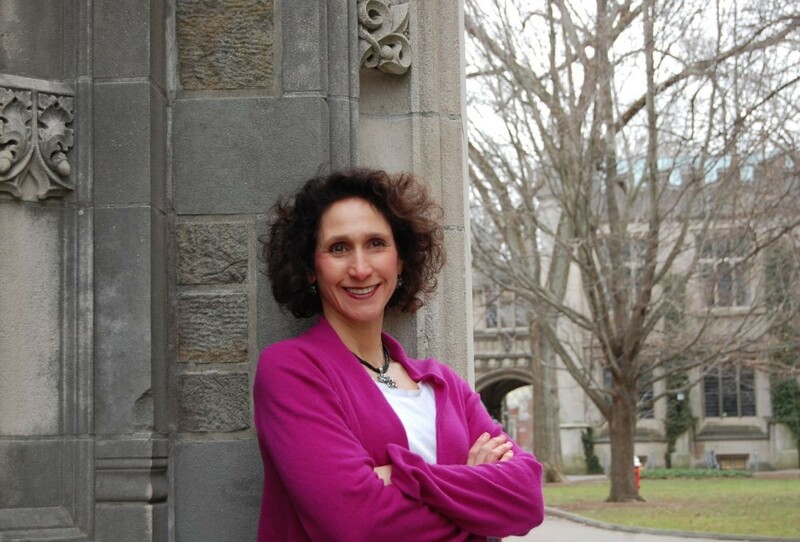 I am a licensed practicing psychologist with an office at 20 Nassau Street (Suite 302) in Princeton, New Jersey; my full contact information can be found here. My areas of practice include psychotherapy for adolescents, adults, couples and families. I also provide consultation to academic programs, and offer education to mental health professionals. I have a wide variety of areas of clinical interest and expertise in a number of clinical approaches. While much of my work as a practicing psychologist has been based on understanding and interpretive theory (the psychodynamic approach), I have received additional formal training and supervision in EMDR (Level I and II certification), Clinical Hypnosis, Cognitive Behavioral Therapy, and Dialectical Behavior Therapy. Therapy is a collaborative effort of both therapist and client. In therapy, I strive to achieve an attuned understanding of your experience and concerns. From that position of mutual understanding, we can best explore and practice more effective and rewarding ways of living.